Call 972-276-3896 or send an email in the contact form below to book your session now. Here at Audio Dallas, we strive to further the education and passion of our future audio engineers. Please submit your resume and cover letter to info@audiodallas.com with “INTERNSHIP- Semester” in the subject line. Please read the requirements before applying. Shadowing sessions with our Engineers – As an intern, you will get the opportunity to sit in, in almost every single session that goes on in the studio. 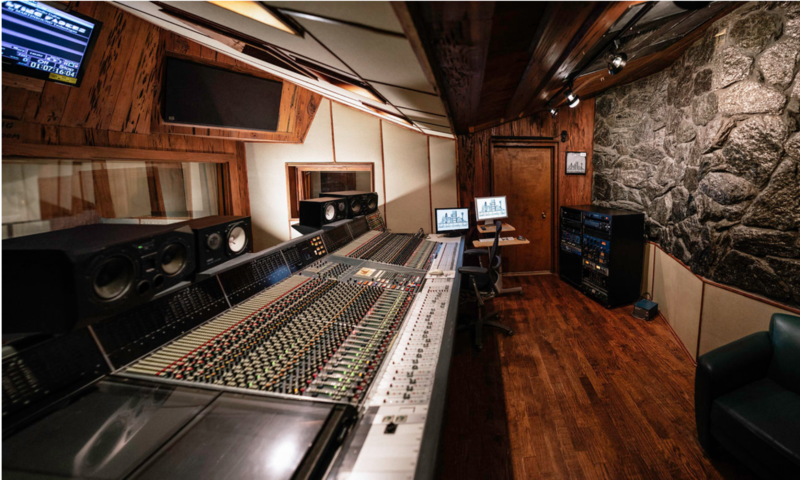 Recording Session Support- This includes but is not limited to: Setting up/ tearing down sessions, running Pro Tools, printing CDs for the client, and setting up the Pro Tools sessions for the engineer. Studio Upkeep- Take out the trash, wash the dishes, vacuum, (everyone, including the owner, participates in house keeping). General Studio + Office support- answering phone calls, booking sessions, checking emails, etc. Laptops are preferred but not required. Copyright © 2019 Audio Dallas Recording Studio. Proudly powered by WordPress.